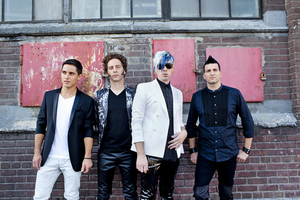 The Multi-Platinum selling Canadian pop-rockers Marianas Trench recently began the second leg of THE HEY YOU GUYS!! TOUR. It kicked off on January 13th in Sacramento, CA at the Ace of Spades. For tickets, go to www.marianastrench.net. 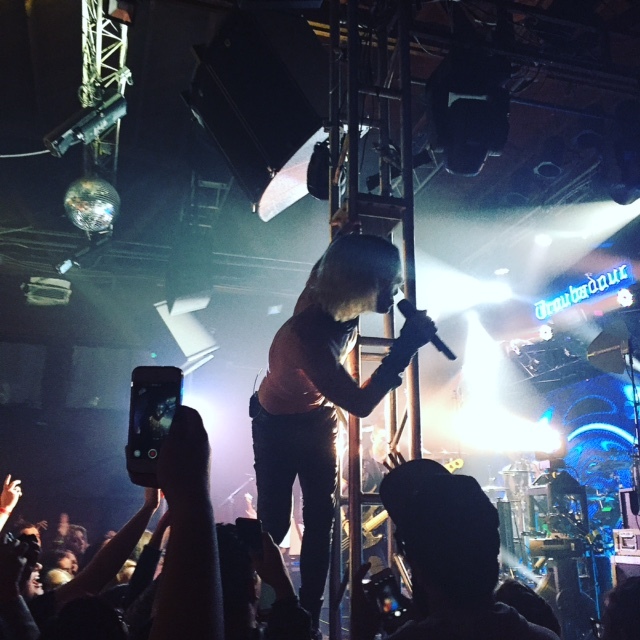 All Access writer, Leah Adams was at their LA show on Friday, January 15th at the historic Troubadour. 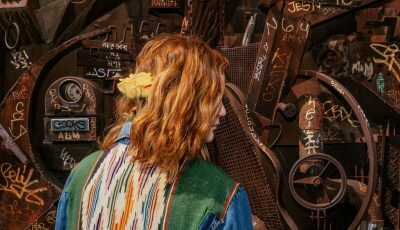 It was clear from the moment she entered the venue that Marianas Trench had a lot of devout fans living in Los Angeles! They entertained the crowd with new and old songs that the audience was more then happy to sing along with. It appeared that front-man, Josh Ramsay held the crowd in his hands as they took their cues from it throughout the evening. 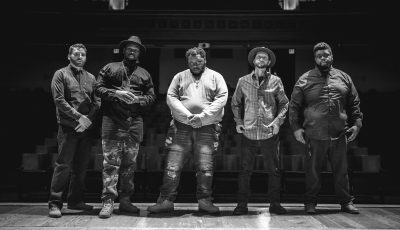 Their latest studio album “Astoria” is out now on Cherrytree / 604 Records/ Interscope. 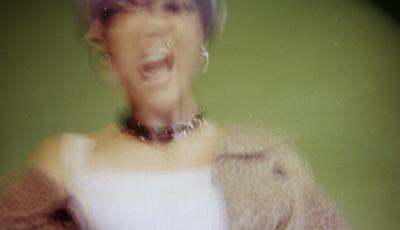 The album’s lead single is “One Love” and that video is currently out now. The Vancouver-based quartet’s front man Josh Ramsay describes Astoria as a loose concept record based around the band’s love of 1980s fantasy and adventure films. From that starting point, Marianas Trench was able to channel its musical influences from that era into the new material. 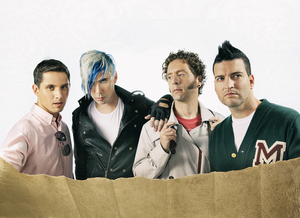 Since their 2006 debut album “Fix Me”, Marianas Trench have had two Certified Platinum albums in Canada (Masterpiece Theatre and Ever After) and many chart topping hits including “Fallout,” “Haven’t Had Enough” and “Stutter.” In 2013, the band earned a JUNO Award for Group of the Year, adding that accomplishment to their multiple Much Music Video Awards.